Lip surgery is a surgical specialty that aims at improving the appearance and also lips size and shape correction by increasing the fullness through lip enhancement. The full lips with an accentuated border have been associated with the beauty and hence, are desired virtually by all. 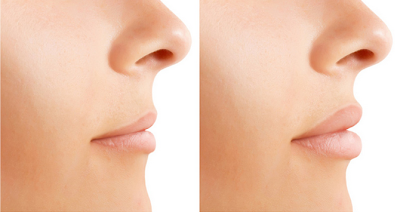 The lip enhancement surgery can also reduce the wrinkles above the top lip. Lip Augmentation: Lip Augmentation surgery is done for enlarging the lips by giving them a fuller appearance. The look of the lips is enhanced by filling the lips with synthetic substances providing them fuller and attractive look. Autologen: it is made from patient's skin and is an injectable dermal material. Collagen: it is extracted from bovine hides and lasts for three to four weeks. Dermalogen: it is taken from patient's skin and is converted into a high concentration collagen and is injected into the lips. Alloderm: it is a donor tissue taken from cadavers which is first purified and then is placed into the patient's lips. It can also be placed into the vermillion or the pink area of the lip for providing definition and a sharper border to the lips. Radiance: it is a synthetic gel produced in the laboratory which is injected into the lip and lasts for more than three years. Restylane: it is a non- animal clear gel that is also used for lip enhancement and usually sustains for six months. Liposuction: It is another lip job method for providing reformed and attractive lips to the patient. The procedure involves excision of fat from some places of patient's body where it can be spared and placing it into the lips. The procedure can be done by both injecting the fat or by surgically placing it into the lips it is usually done under general anaesthesia. Cleft Lip Surgery: A cleft lip is a gap in the lip caused due to disturbance in lip growth and is a birth defect. The reconstructive surgery is the cure to the cleft lips which usually begins in the first few months of an infant's life. The surgery for repairing the cleft usually is performed during the first 3 to 18 months of the child's birth. The reconstructive surgery is done through first making incisions. The surgeon creates incision on each side of the cleft from the lip to the nostril and then sutured together. Our medical team sets high standards of healthcare services and boasts one of the finest cosmetic lip surgery centres in the country. There is no waiting period and the surgery provides brilliant results to patients receiving medical treatments in India. If you have been told you have periodontal (gum) disease, you're not alone. Many adults world over currently have some form of the disease. Periodontal diseases range from simple gum inflammation to serious diseases that result in major damage to the soft tissue and bone that support the teeth. In the worst cases, teeth are lost. Periodontal (gum) diseases, including gingivitis and periodontitis, are serious infections that, if left untreated, can lead to tooth loss. Periodontal disease can affect one tooth or many teeth. Our mouths are full of bacteria. These bacteria, along with mucus and other particles, constantly form a sticky, colourless "plaque" on teeth. Brushing and flossing help get rid of plaque. 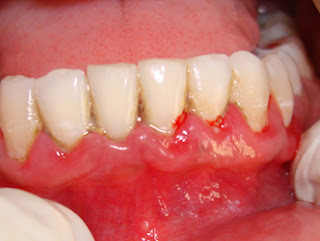 Plaque that is not removed can harden and form "tartar" that brushing doesn't clean. 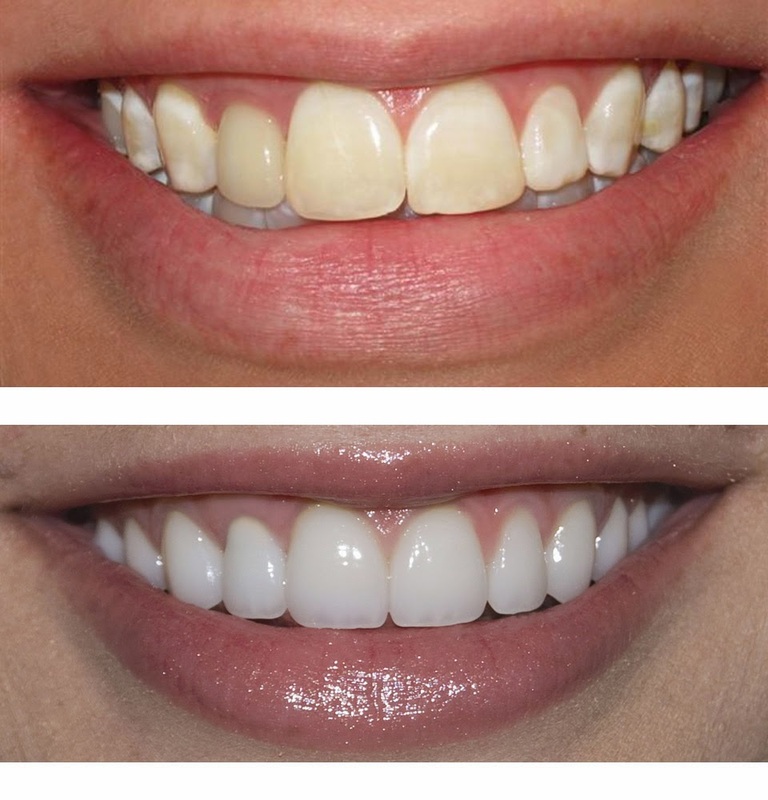 Only a professional cleaning by a dentist or dental hygienist can remove tartar. Other factors include smoking, hormonal changes in girls/women, diabetes, certain medications, genetic susceptibility and illness like cancer and their treatments. Following are some of the procedures that dentists use to treat patients diagnosed with a periodontal (gum) disease. 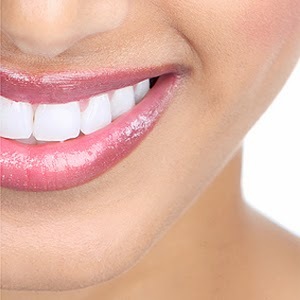 Cosmozone is one of the most reputed dental clinics situated in Greater Noida. We offers different gum surgeries especialy Laser Gum Surgeries.